From skincare to exercise, these podcasts will guide you towards a better understanding of your body. There is so much information on the internet about health, however, it can be hard to find sources that are reputable, and easy to understand. Podcasts are a super helpful and an effortless way to learn more while on the go. Some health professionals are using podcasts to educate a greater number of people across the globe. All you need to start learning is an Internet connection and maybe a pair of earphones. If you’re interested in learning about how your body works or looking for ideas on self-care, look no further! Below are some of the most exciting, informative, and easy to listen to podcasts that will keep you updated on the latest health news. The V-Word is revolutionary for people who haven’t had a proper sexual education or for those who are just curious about lady bits. This podcast is hosted by two gynecologists who talk about all things vaginas. With episodes between 20 – 40 minutes long, these two women cover a lot of ground tackling topics ranging from birth plans to human trafficking. This is a great place to go if you want to become more acquainted with women’s health and the stigmas around it. 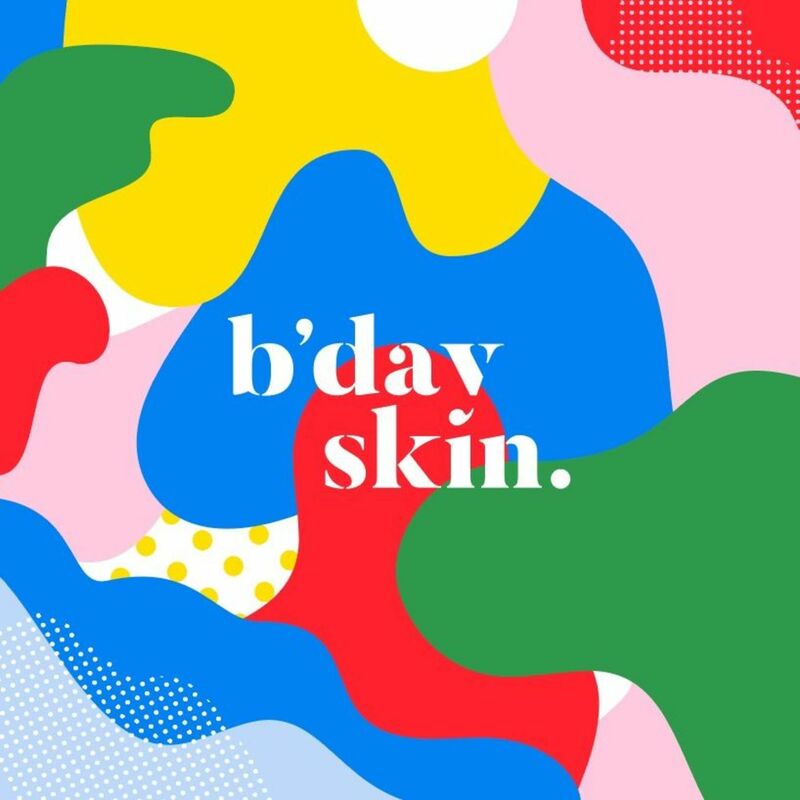 Birthday Skin is a podcast that is dedicated to your largest organ, your skin! Two friends with a passion for skincare have teamed up to create a podcast that answers all your skincare queries. They discuss the latest fads, everyday skin care as well as skin conditions such as rosacea. The podcast feels like an informative, yet light and casual conversation between friends. A lot of people have succumbed to diet culture and have a strained relationship with food. This podcast on intuitive eating will get real about the dangers of societal expectations on human bodies. 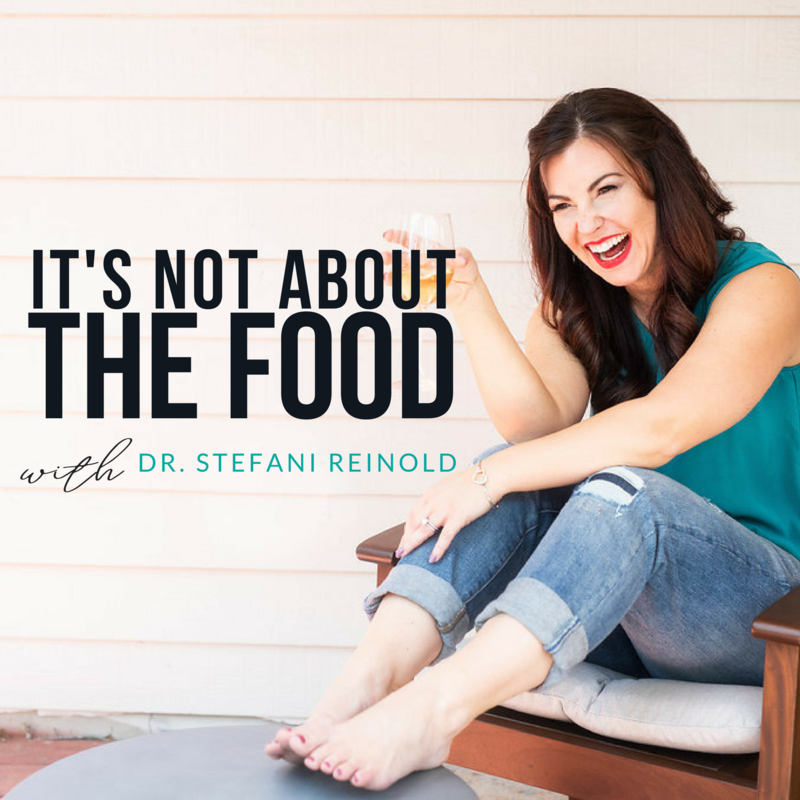 The host, Dr. Stefani Reinold, is charismatic and is a certified psychiatrist and eating disorders specialist. She talks about how our bodies are smart and know their needs better than the nutritionists, sports gurus or magazines. This podcast is great for anyone who has a problem with food and body image. 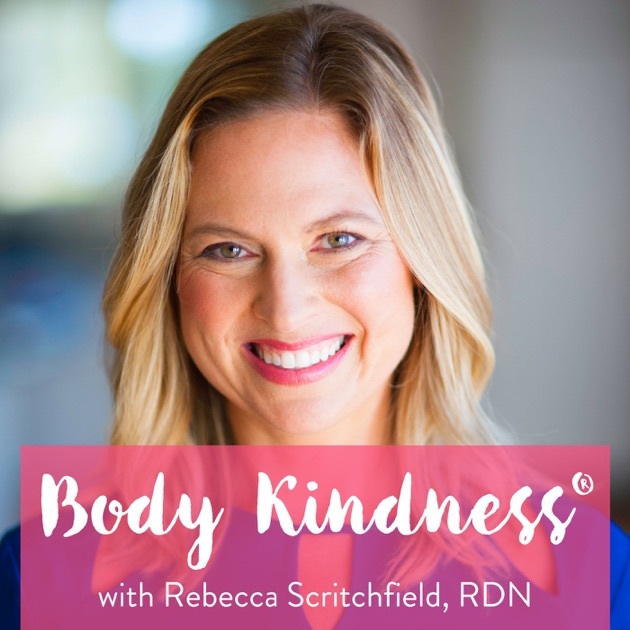 Want to start loving and being kind to your body, Rebecca Scritchfield can help with that! Her podcast Body Kindness focuses on loving yourself in the form you are in at the moment and pursuing health instead of unattainable body standards. Bernie Salazar, a former Biggest Loser “winner”, is a regular guest on the show and he shares why he’s happier and healthier as a fat man. 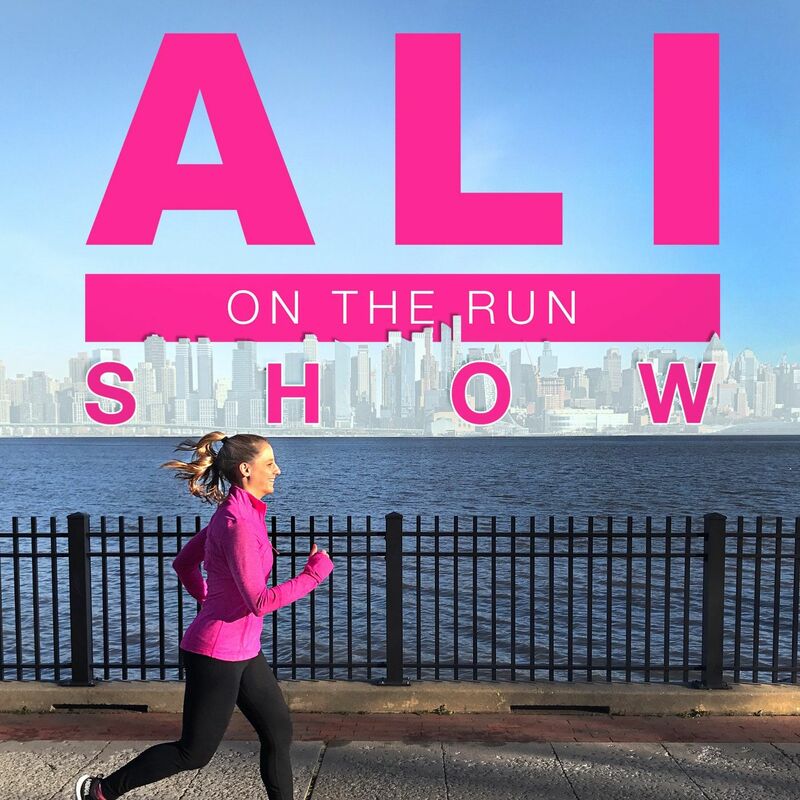 Ali Feller interviews influential fitness figures and delves into their psyches on her podcast “Ali on the Run “. Sometimes the conversation turns away from fitness, but nonetheless, the conversation remains inspirational. Maybe you can stretch, meditate, or run while listening to this podcast? The conversation is always professional and easy to keep up with. This podcast may motivate you to begin moving more! This list is not exhaustive, however, it’s a starting point for those of you who want to learn more about your bodies, health, and fitness. Delve into these podcasts to discover the biological miracle that is the human body. Bobby Jindal, was it ever really your time to shine?